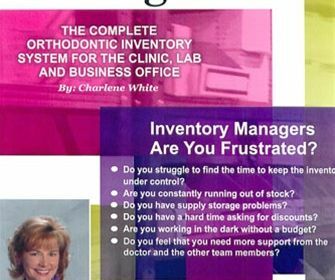 Charlene has a proven record for helping get orthodontic teams' supply costs under control. A reduction of 3-5% in supply costs can add as much as $50,000 per year to the doctor's income. 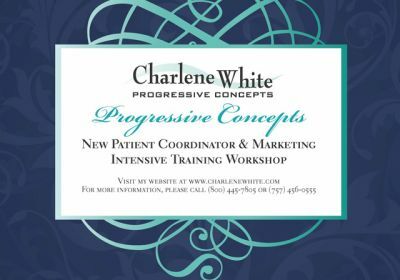 Easy, convenient and practical for busy offices, Charlene’s Webinars offer a condensed, action packed version of the New Patient Coordinator seminar online. 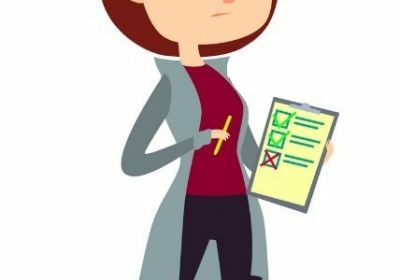 You will empower your new patient process and increase your case acceptance by 5%, 10%, 20% or more! 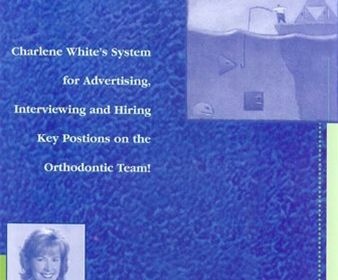 Charlene has created a systematic method for advertising, interviewing, testing, and hiring new staff members into today's orthodontic practice. 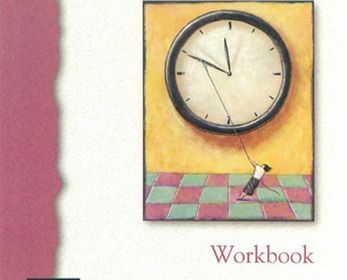 Learn to Reduce Patient Days & Increase Production, Create an Extremely Efficient Schedule, Take communication Skills to a New Level and much more! 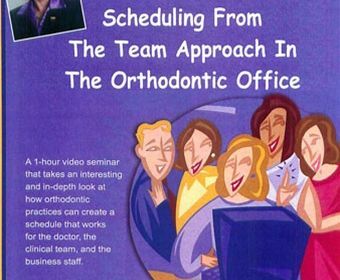 A 1-hour DVD seminar that takes an interesting and in-depth look at how orthodontic practices can create a schedule that works for the doctor, the clinical team, and the business staff. This product was designed for the entire team to watch together. 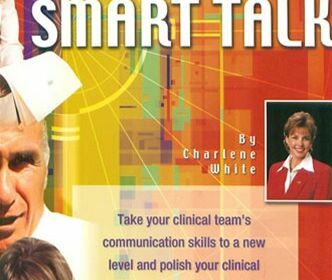 Take your clinical team's communication skills to a new level and polish your clinical business systems to perfection. 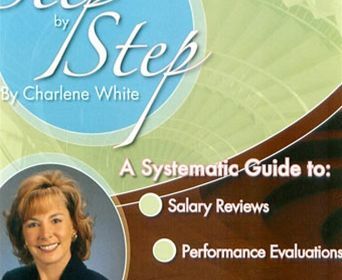 In this course, Charlene will teach you to keep good, high quality staff on the team by orientating them properly, evaluating them fairly, and compensating them equitably!